3 Practices to Incorporate into Your Life That WIll Make Loan Payment A Breeze - Moneyhome.co.uk - The Best Moneysaving Blog ever! Loans are one of those things that are pretty unavoidable in life. There are several life milestones that require large sums of money to acquire them. For instance, there’s your first car, there’s college, there’s univeristy, graduate school, anything of the like that involves education, there’s your first house, there’s your second house when you and your partner have a baby, and the expenses don’t stop there. If you reach 25 without ever having to apply for a loan, you’re doing great. There are a lot of entities out there that would love to give you money. If you’re lucky, you’ll have a choice of who you want to borrow money from. Don’t rope yourself into a loan that has high interest if you don’t have to. Interest kills you. Take your time finding and securing a loan, work on your credit so that you have amazing options for funding, and above everything else, the lower the interest level the better. You will save yourself so much time and money if your interest is low because you won’t be paying more than necessary. This was touched on briefly above, but one thing what will really help you with the whole securing a loan and being able to pay it off easily is your credit. If you have bad credit, you won’t find a good loan. Good loans mean that it’s hassle-free for you, and your interest isn’t making it so that you’re paying hundreds to thousands more dollars than your loan is actually for. You can build your credit from a young age by getting a credit card. If you make regular payments, your credit will build organically and you’ll make great habits of making payments, so it’s a win-win situation. Here are other ways to build your credit. Nobody likes to think too much about something that they don’t have to. Thinking about paying bills is actually worse than paying them. To make payment a breeze, you can do the practical thing and set up automatic payments from your account. 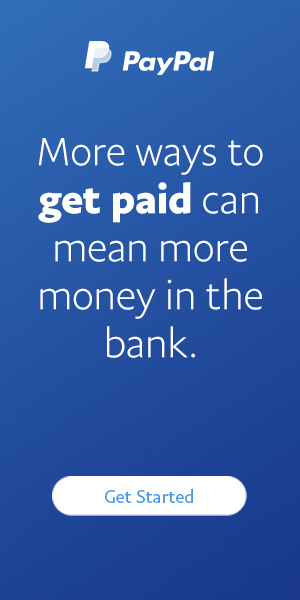 If you’re worried you won’t have enough money in your account to do this, save up enough to put cash away in an account and have the payments automatically withdraw from that account each month.